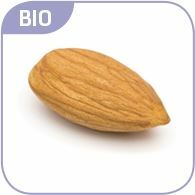 Rich in vitamin E and monounsaturated fatty acids, sweet almond oil is recognised for its moisturising and soothing properties, which help to take care of delicate skin in need of some extra TLC. Thanks to its ability to retain water and its regenerating and moisturising properties, aloe vera is a valuable ally for sensitive and irritated skin, when applied topically. 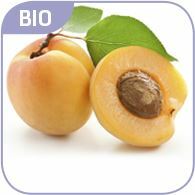 Apricot oil, thanks to its fine and light texture, pampers, protects and nourishes the hair, making it soft and silky. 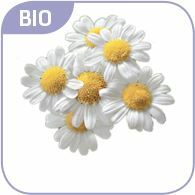 Chamomile’s beneficial properties come from its daisy-like flowers, which contain volatile oils such as bisabolol. 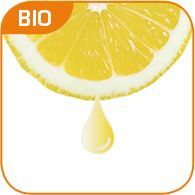 Its extract pleasantly refreshes the skin whilst alleviating any feeling of hotness. 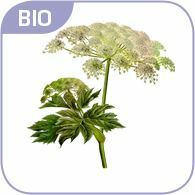 Masterwort, native to the Swiss Alps, helps to repair distressed skin and relieve irritation, thanks to the presence of flavonoids and phenolic acid. 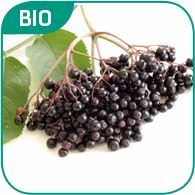 The antioxidant properties of flavonoids and anthocyanins in elder extract help to protect irritated mucous membranes of the mouth and throat and bring quick relief. 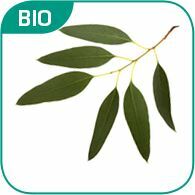 Thanks to its aromatic and decongestant properties, eucalyptus extract helps to soothe and give natural relief to blocked airways. Honey, well known for its beneficial properties, helps to ease coughing and soothe sore throats, whilst providing relief to the upper airways. 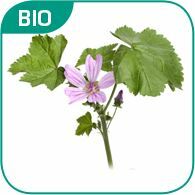 The leaves of the mallow plant are rich in mucilage, which creates a layer on the throat, protecting it from irritating substances and helping to soothe discomfort. 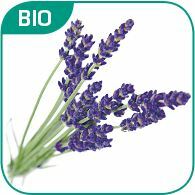 Lavender essential oil is particularly rich in aromatic molecules – amongst its many beneficial attributes, it is commonly used to bring relief to the respiratory system. 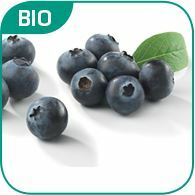 Blueberry butter, well known for its beneficial effects, moisturises, softens and protects the skin, providing an intense nourishing effect. 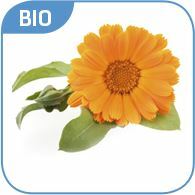 The extract of calendula flowers has a significant soothing and softening action. 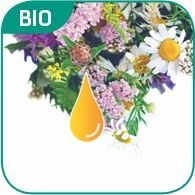 It also helps to create a hostile environment for fungal infections such as Candida Albicans. 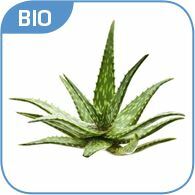 Aloe vera, recognised for its soothing properties and ability to retain water, creates a protective barrier on small sores, promoting the healing process. 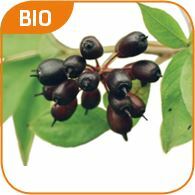 Also known as Siberian ginseng, it’s renowned for its invigorating properties and helps to reduce physical and mental tiredness, whilst supporting focus, memory and concentration. 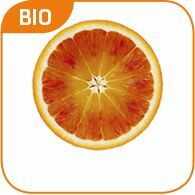 Red oranges are rich in vitamin C and anthocyanins, antioxidant molecules required for a large number of metabolic functions in the human body. Lemon juice is well known for aiding the digestive process and alleviating its most common ailments, such as nausea, bloating and excessive acidity.